In this paper, a new efficient error correcting scheme for DNA archival digital data storage is proposed. We devise a double protection scheme for DNA oligos, aiming to ensure the protection of both information and indexing header data from both symbol flipping and erasure-burst errors, using two different cyclic ternary difference-set codes, which are known to be completely orthogonalisable and very easy to decode using a simple majority-logic decoding algorithm. 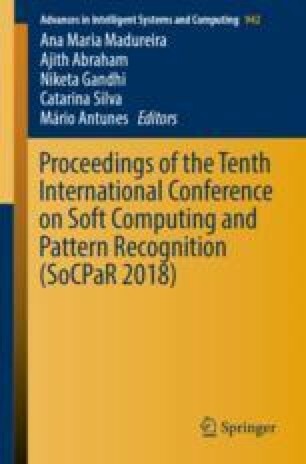 We show that the proposed scheme is efficient and easily scalable, and provides a coding potential of 1.97 bit per nucleotide, and a reasonable net information density of 0.75 bit/nt under the considered experimental conditions, with relatively a lower decoding complexity and costs compared to other DNA data storage approaches.